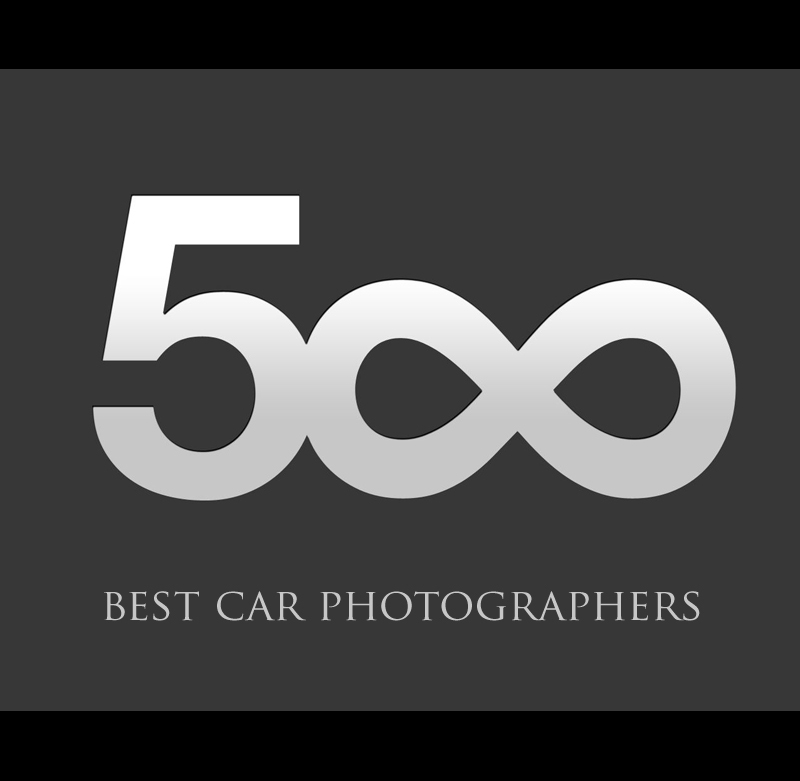 500px this week launched a news page regarding the craft of car photography and named in their view the Worlds top ten car photographers to follow. 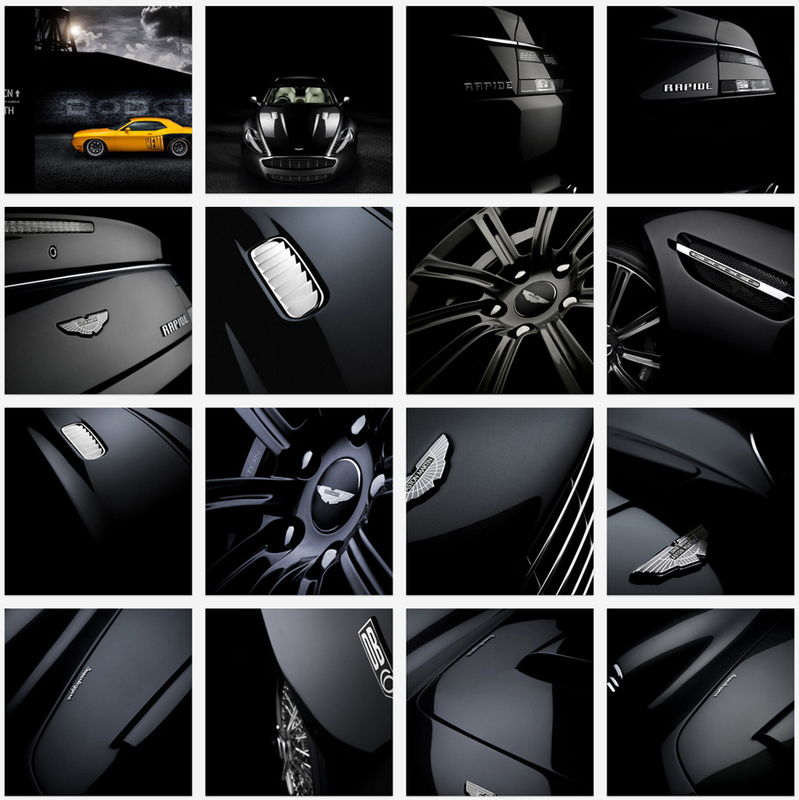 We are very pleased indeed and somewhat humbled to have been placed at the top of that list. 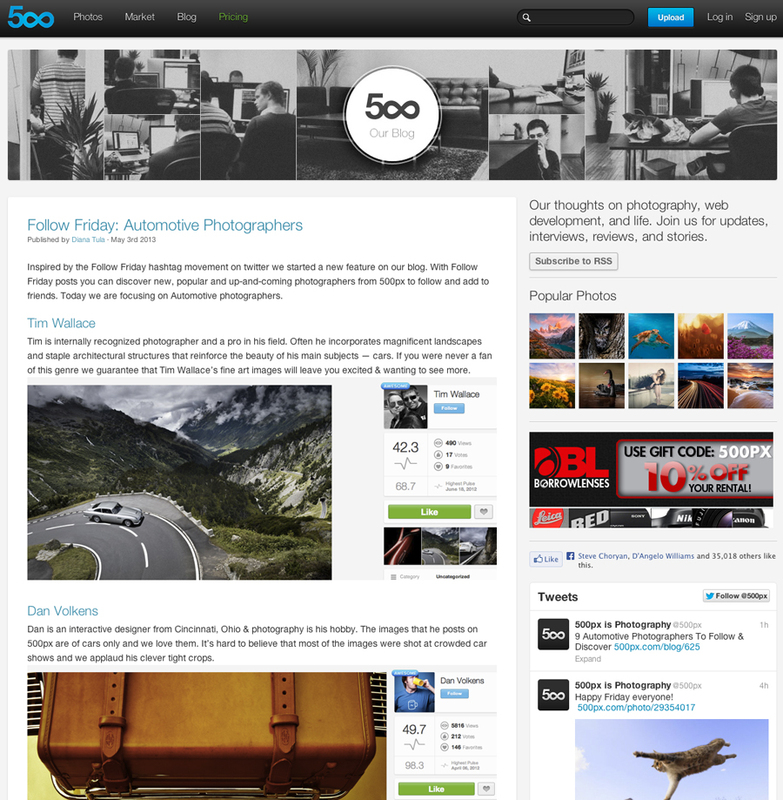 500Px wrote: "Inspired by the Follow Friday hashtag movement on twitter we started a new feature on our blog. With Follow Friday posts you can discover new, popular and up-and-coming photographers from 500px to follow and add to friends. 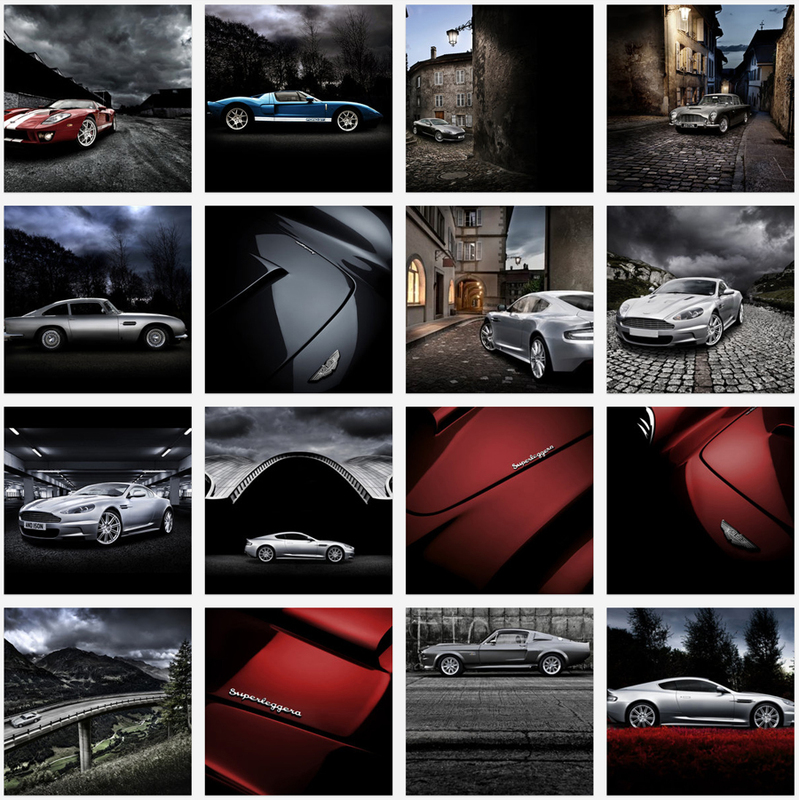 Today we are focusing on Automotive photographers"